Home News AMTEX WITNESSED 3 NEW ADDITIONS THIS YEAR! Once an exhibitor or participant realises that he has got real value, then they want to repeat with a bigger space. 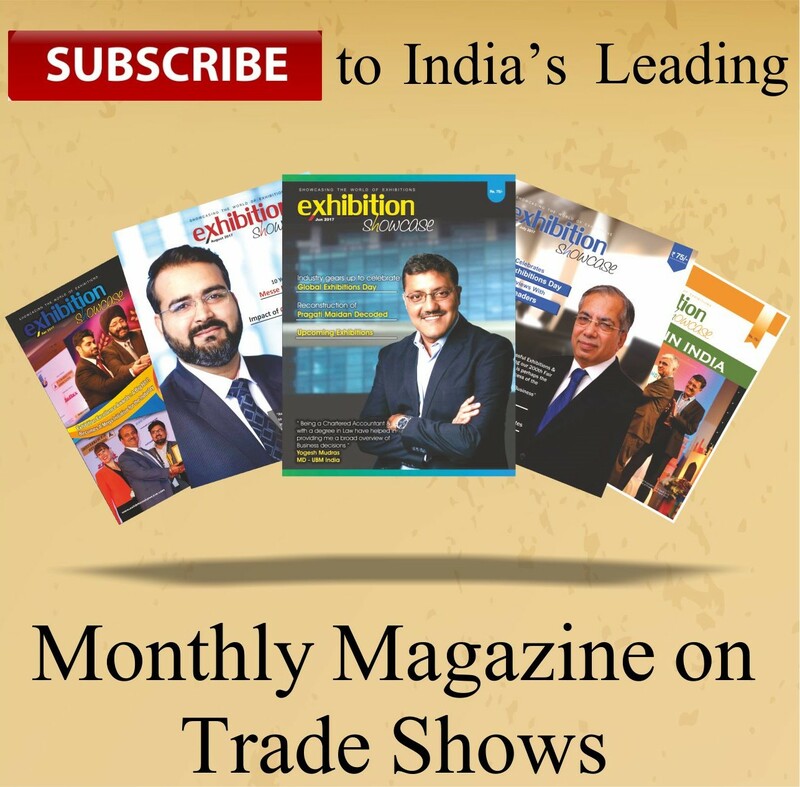 That’s how Amtex today, starting from 180 has now got 1200 plus stalls,” Cyril Pereira, Managing Director at Reed Triune Exhibitions Pvt. Ltd. This year companies from China and Taiwan have also participated in the Exhibition, along with 9+ companies from overseas. The stalls from China and Taiwan have been set up in hall number 9 and 11 respectively. This year a matchmaking process has been conducted between the exhibitors and the visitors. This has ensured confirmed appointment by the visitors. Alongside print and electronic media, this year digital media has also been used to promote the event. This edition of Amtex was better and stronger than ever as it also saw the presence of 3 Concurrent Shows, dedicated to vital subjects like Quality, Metrology, Tooling, Automation and Robotics. Q MET 2018 is a platform dedicated to exploring the potential in the sector of Quality and Metrology. Intertool Delhi is a one of its kind exhibition in Delhi, dedicated to specifically exploring the innovation in the Power & Hand Tools sector. Automation & Robotics is a marketplace dedicated to exploring, learning and investing in the process of automation and robotics of the manufacturing sector. With more than 450 exhibitors and over 1000 machines and products, AMTEX 2018 offered visitors an opportunity to explore and witness latest technologies and network with the industry leaders under a single roof.